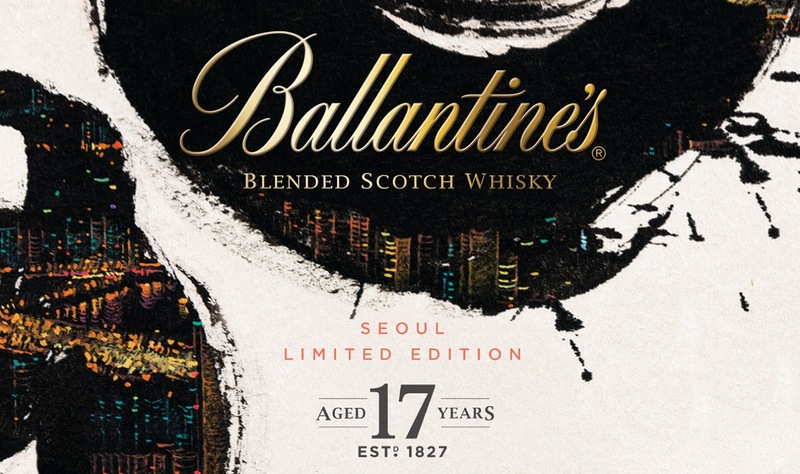 Prestigious Scotch whisky brand Ballantine’s has recently launched the new Seoul Limited Edition 17YO blend with a stunning design created in collaboration by emerging South Korean artist Jieun Park and strategic brand design agency, bluemarlin. Exclusive to travel retail stores in Korea, this special brand offering combines the vibrant, urban energy of Seoul with the traditional, whisky craftsmanship of Scotland. 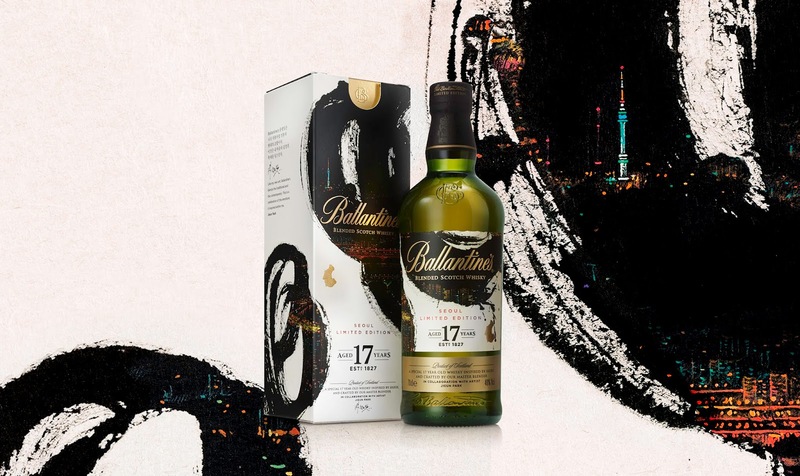 Lovingly crafted by Ballantine’s Director of Blending, Sandy Hyslop, this new 17-Year Old Blend creates a rounded encounter with precision that is bright, complex and intriguing. The indulgent vanilla contrasts with an effervescent citrus aroma to echo the vivacity of Seoul life. Bluemarlin was tasked with identifying an artist and creating a packaging design that powerfully contrasted east with west; rural with urban; and vibrancy with depth. The aim was to bring these opposites together in a beautiful collision to create perfection. Jieun Park, an emerging South Korean artist, personifies the modern and vibrant image that Ballantine’s intends to convey. 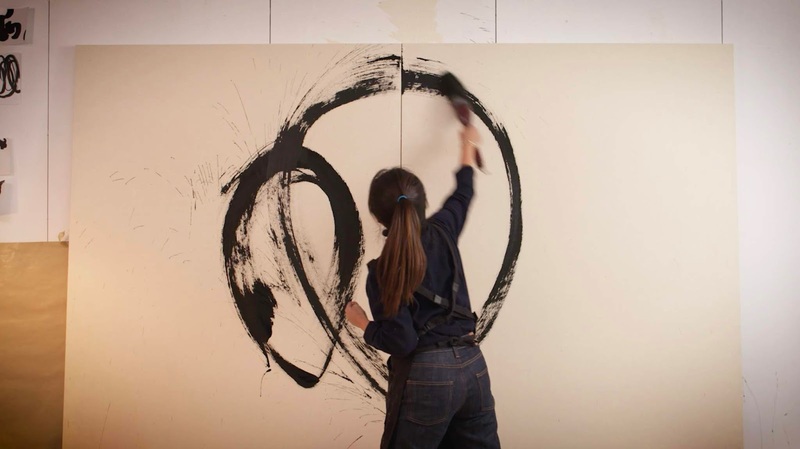 Using Seoul as the stimulus, Park brings the energy of the city to life with broad, sweeping, calligraphy-like strokes combined with intricate and meticulous painting to represent the landscape. Reflecting her love for travel, the work captures Jieun’s visceral responses to the environment and tells a captivating story of wonder and discovery. 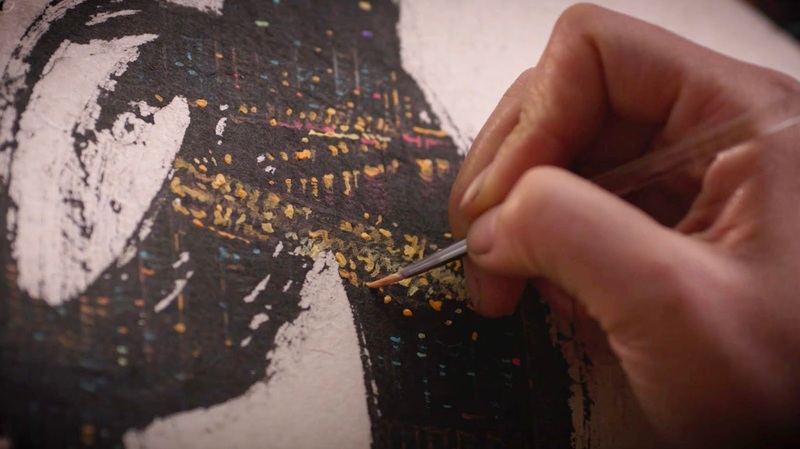 Using Jieun’s awe-inspiring artwork, bluemarlin created a box and bottle design that celebrates the sprawling Korean metropolis whilst also honouring Ballantine’s superior quality and commitment to craft. In addition to packaging, the agency provided art direction for a series of films to be used in the advertising campaign. 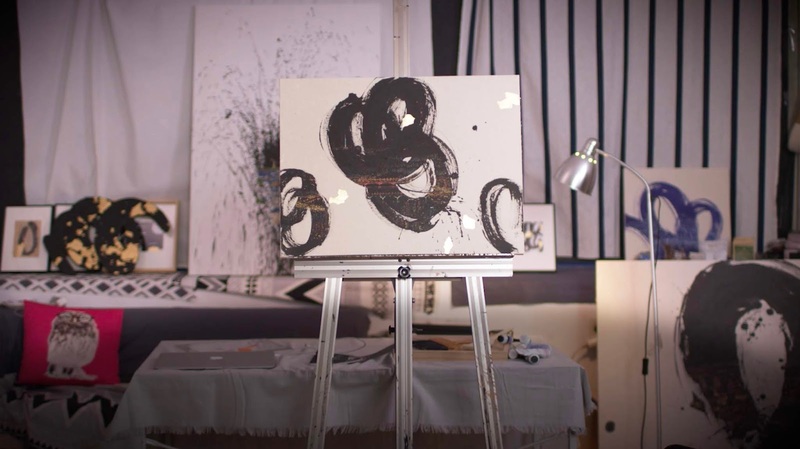 Following and contrasting the creative journeys of both Jieun Park and Sandy Hyslop, the films are evocative meditations on the harmonious balance of elegance and dynamism that led to the creation of Ballantine’s Seoul Limited Edition 17YO.